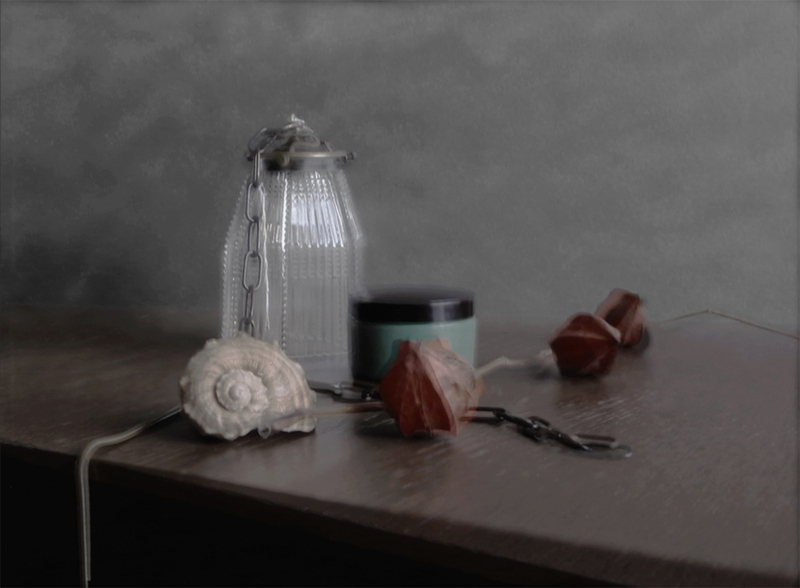 This is the very first still life photograph I ever made. The photograph was made with a Burke & James Press camera and an Ilex Paragon Anastigmat 5,5 inch f:4,5 lens. A direct exposure on to 9x12 cm black and white photographic paper with a digital color overlay.